We haven’t given you a free printable in a while so we thought we give a great game to play with your children this weekend. 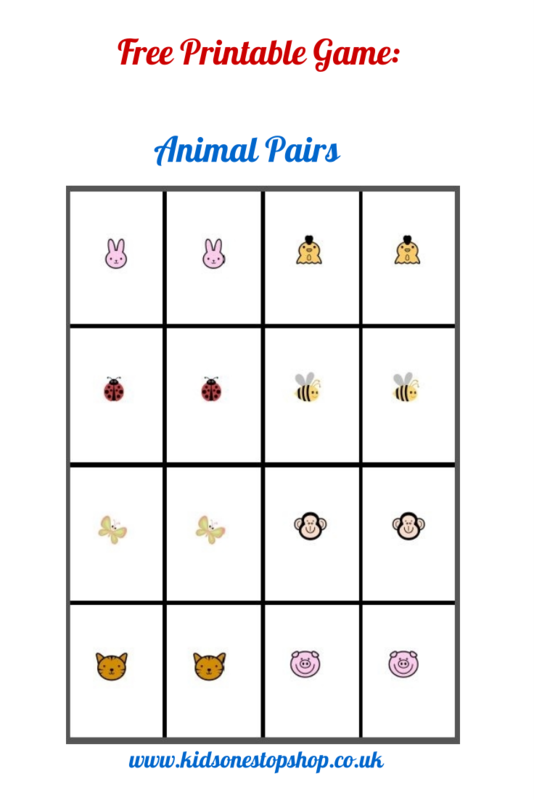 Just print out the sheet below, cut out the squares and you have a game of pairs to play. Its great for memory and animal recognition.